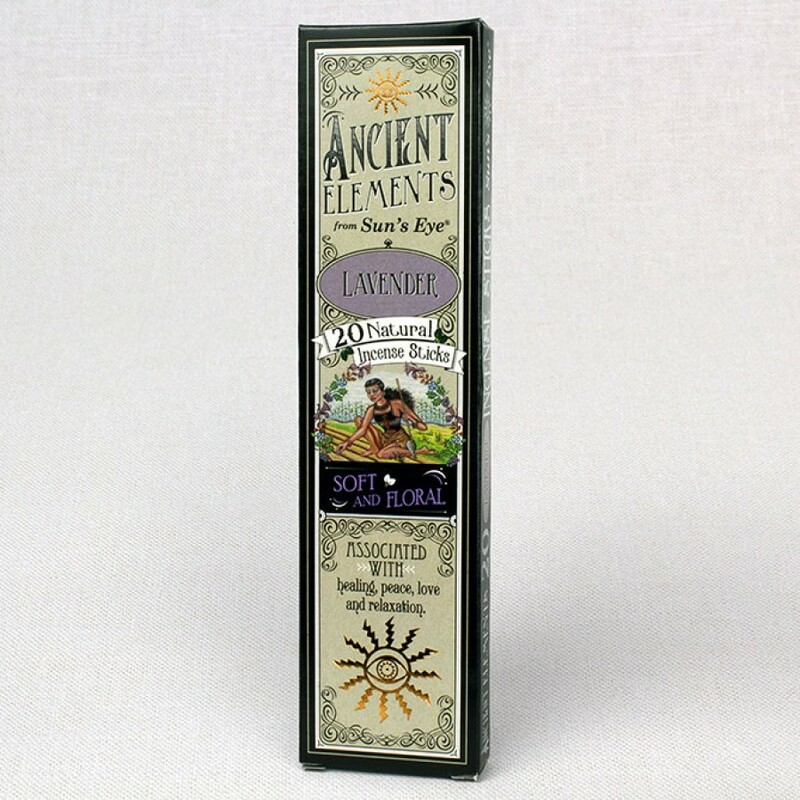 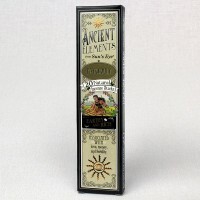 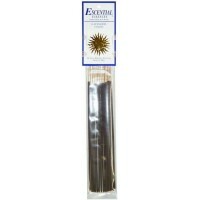 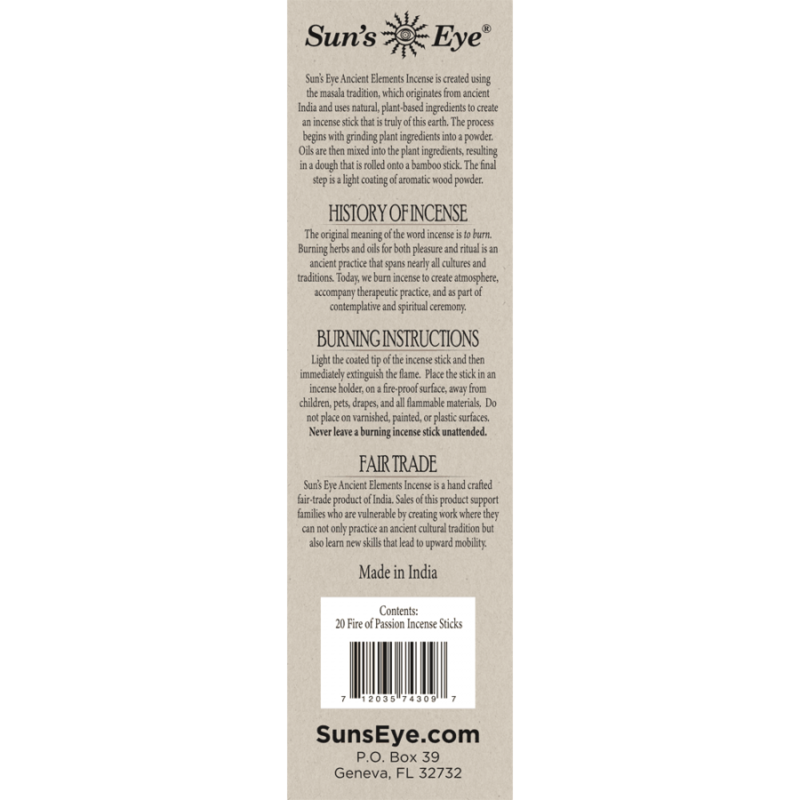 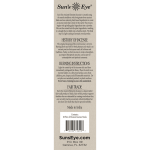 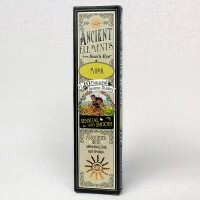 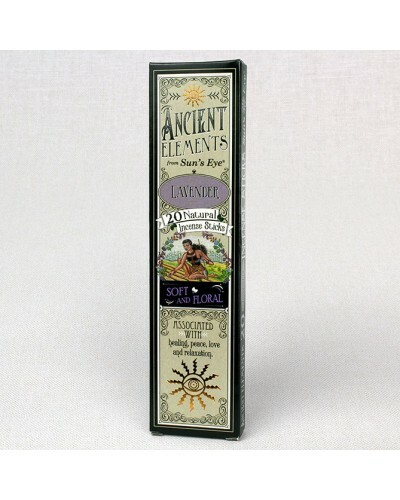 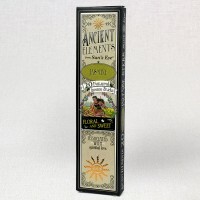 Ancient Elements Lavender Incense, soft and floral, is traditionally associated with healing, peace, love, and relaxation. 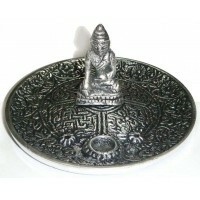 Item Number: SE-LAVI | Approximate Size (Inches): 3.00 wide x 0.25 deep x 8.00 high | Approximate Shipping Weight: 0.25 lbs. 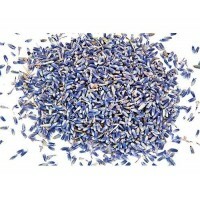 French Lavender has a wonderful, floral fragrance. 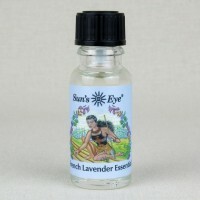 Great in potpourri and b.. 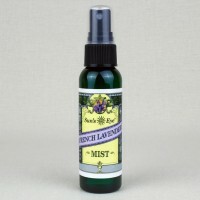 This light French Lavender spray is perfect for lightly misting your pillow..